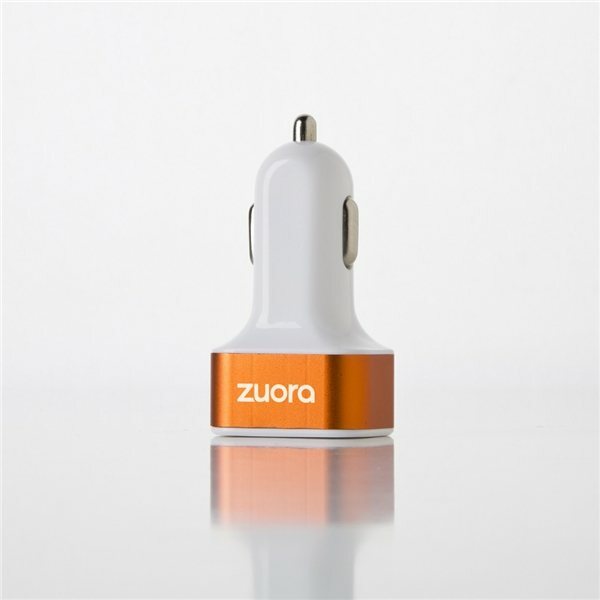 Three port 2.4A car charger. Add some color in your car. Appreciate your excellent service. I was happy. Friendly and efficient customer service. High quality for that cost. Very big hit. Fantastic quality. Great promo item. We'll order it again. thought the print area would be larger based on the proof we received. Love the way this item looks!